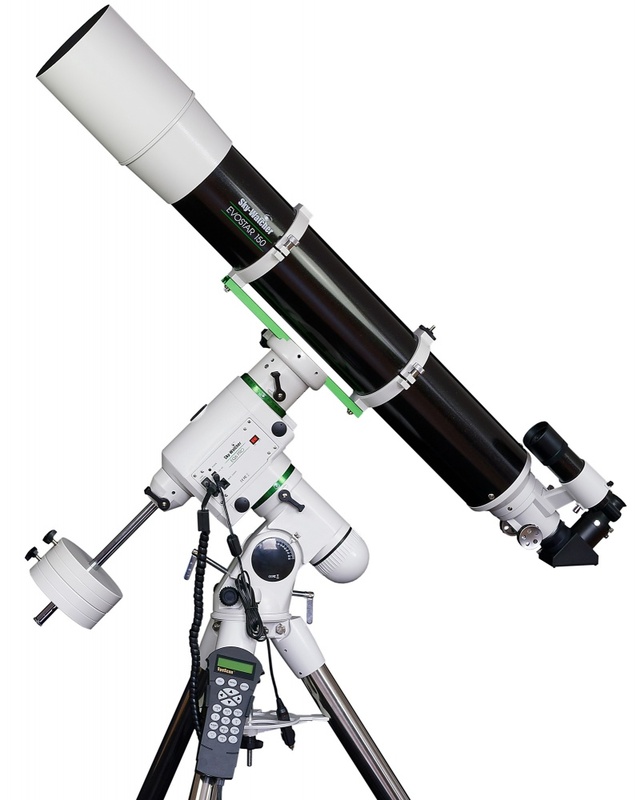 The EVOSTAR series are two-element, air-spaced, multi-coated objective achromatic refractors. 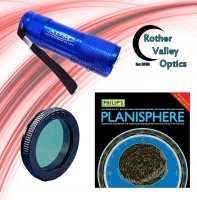 They are truly outstanding, high-performance, high-resolution instruments manufactured to extremely high standards of optical and mechanical precision. With their long focal lenghs and breathtaking, diffraction limited optical performance, they are ideal for the detailed high-power study of the Moon, Planetary Surfaces and other objects in our solar system, giving crisp contrasty images. These telescope packages will stand you in great stead for a lifetime of serious astronomical viewing. 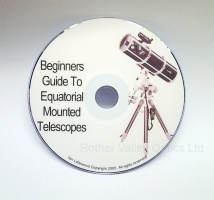 A full size refractor capable of serious observation of Solar system or deep sky objects all supplied on the sturdy EQ6 PRO equatorial mount with all the accessories you need. The 6" refractor has always been regarded as the best compromise between performance and practicality with large aperture refractors. For amateur astronomers seeking superior equatorial control and the ease of a precision computerized GOTO system, the EQ6 PRO SynScanTM is your answer. The Sky-Watcher EQ6 PRO SynScanTM is designed with the novice user in mind. With the user-friendly pushbutton hand control, locating and viewing the treasures of the night sky becomes as easy as a walk in the park. The hand control allows you to point the telescope at a specific object or even tour the skies at the touch of a button. The user-friendly menu system allows automatic slewing to over 13,400 objects. Even an inexperienced astronomer can master its variety of features in a few observing sessions.